It’s time for another Wild Wednesday game! 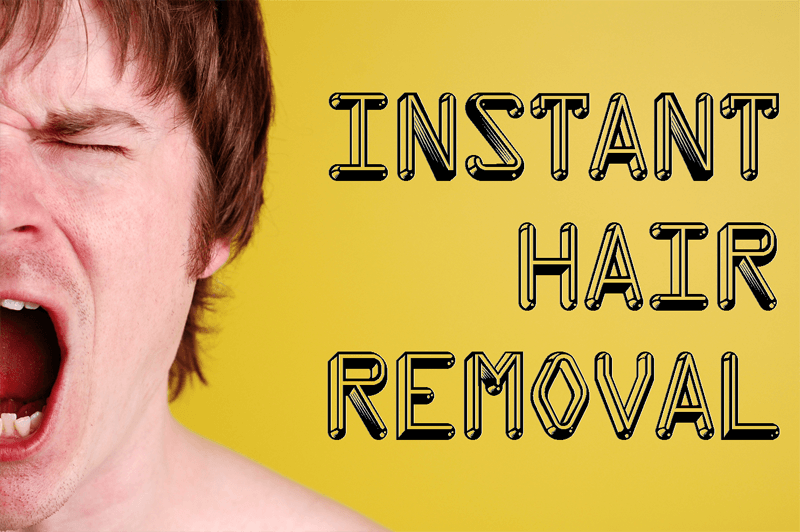 This week we are sharing Instant Hair Removal. This is a great game for those of you who may have had little time to plan a game this week. Normally, I tell our students what game we are playing, but this one might require you to hold off until you get your participants seated. Sit each guy down on a chair (on a platform to elevate if possible). Have them roll their pants up if they aren’t wearing shorts so that their legs are exposed. Now tell them the name of the game. Then tell them why it’s called that. Each guy will be teamed with two girls who will spend the next minute pulling out as much leg hair as humanly possible and then putting it onto the paper plate. I wish I could see your face right now as you read this, but trust me, it won’t compare to the faces of those guys who are sitting in those chairs! The team with the most hair on the plate, wins!!! 1. Choose hairy guys, and we also found out that redheads & blondies don’t stand much of a chance because it is so hard to see their hair! 2. Choose outgoing girls, because some may be repulsed by the idea of this game (I have no idea why). 3. Put on some epic battle music in the background to set the tone. 4. Take before and after pictures to post on Instagram or Facebook- a great way to generate a little buzz for your ministry page! 5. Do NOT have someone eat the leg hair! We’ve played the game before, but when I watched it at a youth camp, one student ate the hair for “bonus” points. It was probably the grossest thing I’ve ever seen in fifteen years of ministry. I nearly lost my lunch. Just because a thought comes to your mind, you don’t always have to act on it!